We offer fluid changes, tune up’s and trouble shooting for any RV. A recreational vehicle may not be a critical piece of equipment, however we treat every job as if it is. 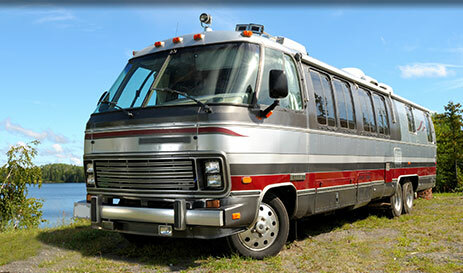 We offer fluid changes, tune up’s and trouble shooting for any RV. Pacific Torque's broad experience with engines and powertrain components allows us to easily identify and rejuvenate your vehicle. Call us today to schedule an appointment. Pacific Torque Service offers the backup that you need to stay productive and offers a wide variety of preventive maintenance and support programs to help you control costs.